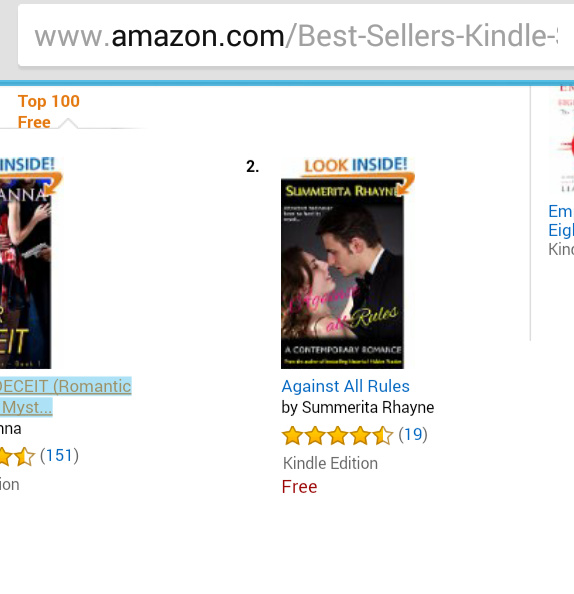 Last day to get Against All Rules free at Amazon. Don’t miss it. Bestseller in world literature> Asian and contemporary urban fiction categories at Amazon.com, and contemporary romance category at Amazon.in, Against All Rules has enjoyed appreciative reviews from Harlequin authors and book bloggers and reviewers. It is growing in popularity at Kindle Unlimited as well. Download it for free here before you miss the promo offer.